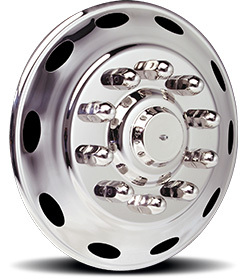 20” and 22.5” Super Single Simulators for heavy duty front axles offer the only flush profile in the industry. This flush profile is crucial to maintain mandatory width offsets. Our simulators install easily on most super single wheels. 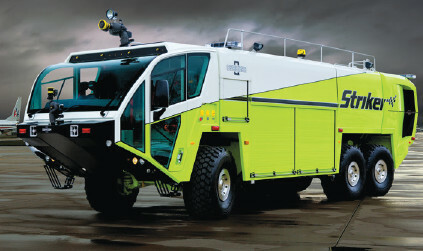 RealWheels Super Single Covers can be designed to fit any super single wheel, even airport ARFF units. 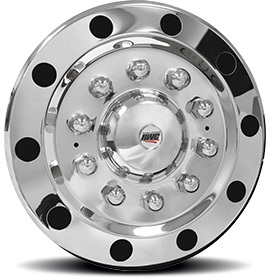 These super single wheel covers are designed for heavy-rated front axles. For super single front hub piloted and stud piloted wheels. Fits 20/22.5 x 12.25 and 13.00 wheels. 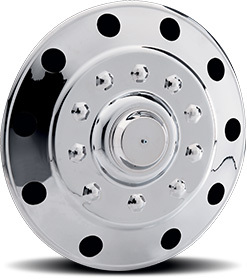 Simplified over-the-lug, patented mounting system. 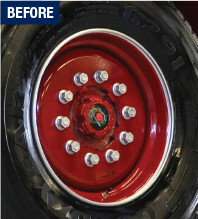 For heavy rated front axles. 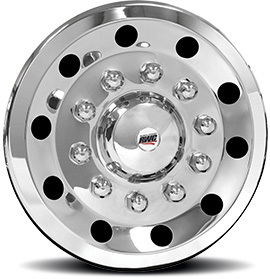 With our Integrated Lug Nut Cover Design, you get the styling of lug nuts, yet cleaning is a snap since you don’t have the full lug nut cover to wash around. 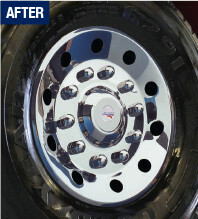 Simplified over-the-lug patented mounting systems.